Well a month has passed by since my last race review write-up which was of the English Half Marathon in Warrington. In fact I have raced once since at the first leg of the Manchester Area Cross Country League, but as this is exclusively a club event, it makes little sense to review in the same way. Let’s just say it’s uber-competitive and I was far from my best…..! My experience at the EHM was not a particularly happy one. No fault of the organisers nor of the event. It was all down to my lack of fitness and excess of eating over the summer. It was a massive wake-up call, especially when realising I’d put almost a stone on over the summer. Mostly through careless and lazy snacking, albeit exacerbated by a significantly reduced training load. It spurred me into action and over the 6 weeks, by carefully controlling my diet and by resuming training, I’ve shifted that excess. Lesson learned. Including the lesson about being on a diet and trying to race a cross-country event being a seriously stupid idea. I booked the Oldham Half Marathon in the summer, long before my weight woes. 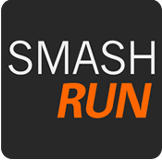 It’s a relatively young event which started 5 years ago (this was the 6th one), although they decided to shift the race-date this year after the Manchester Half Marathon was created in 2017 and clashed with it. The Manchester Half and Oldham Half are two very different beasts. Manchester is flatter than a pancake that’s been run over by a steam-roller. Oldham, is not flat. At all. When a road-race is advertised as ‘gruelling’, that tends to spark my interest. Sure chasing PBs can be fun to brag about, but for me there’s more to my running than that. Admittedly with being off the pace at the moment, a PB-centric course would only highlight this. But the fact is I like a challenge when I’m picking my races. Also scenery is a big draw for me too. So with a race including hilly bits which takes you up to the edge of Saddleworth Moor and some surrounding villages, there’s a lot to like. 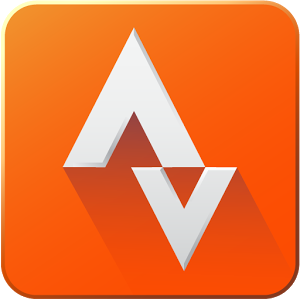 At the time of booking I mapped out the route using Strava to understand the profile of the course. My gut reaction was that it was very similar in structure to Buxton HM which if you’ve read my review, you’ll know I have unfinished business with. That’s a race I’ve done twice and spectacularly messed up my race strategy. Twice! The organiser, Milltown Races kept in touch over the intervening weeks with various updates. They made their race booklet available online ages ahead of the race which was really useful (and they reminded everybody about it a couple of days before the race). As well as saving postage costs as the numbers were collection on the day, it’s also more environmentally friendly by not generating quite so much paper. So that was good. Parking was free at the local college, just over from the leisure centre where Race HQ was based and number pickup was simple. Timing was done using reusable tags. And whilst it looked like a day-off from the local prison with everyone wearing ankle tags, again it was good to see a more sustainable approach compared to the mixed-material race numbers which I question how easily they are recycled. The race started and ended in Oldham town centre. This is a small event. I think there was a limit of 600 runners however looking at the results there were less than 300 running on the day. I’m a big fan of these smaller and lower key events as they feel much friendly and much less corporate. Following a frosty morning, it was a chilly wait for the race to get underway. McDonalds seemed to be the congregating point until about 2 minutes to go when it emptied out onto the start line. It was a lot warmer in there as the start line was in the shade from the morning sun! 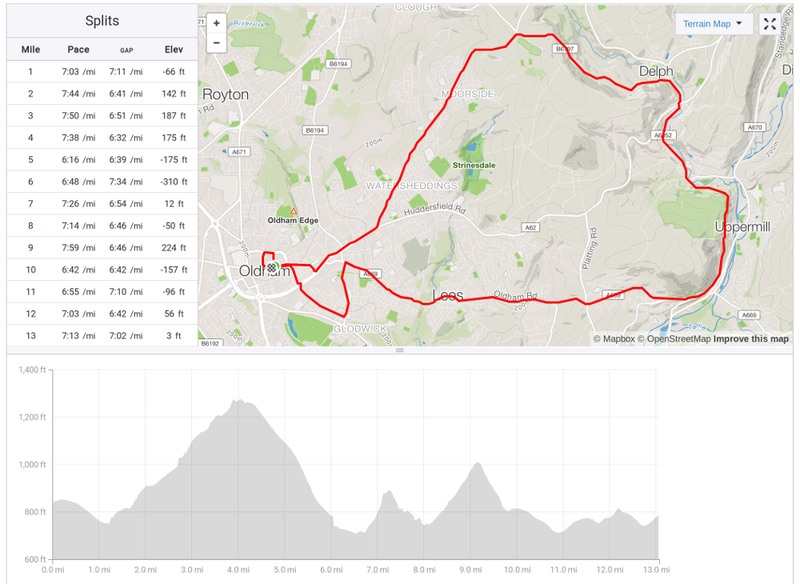 Oldham Half Marathon – route & profile – the barometric altometer seems to have done some slightly odd adjustments in places e.g. at mile 6! The course started with a small loop of the town centre before heading down the main road east of the centre. We crossed a few junctions (this was an open-road event) which were well marshalled before heading out on the first climb, which took us high above the town in the direction of Delph. At the top of the climb, just on the 4 mile marker was the first water station and a good number supporters out cheering on the runners. And then it was 2 miles of downhill which lost all of the elevation gained so far. This downhill was along a relatively quiet road until we reached Delph. It would appear that Oldham Council were indulging themselves in roadworks along the route. Unfortunately with a lack of pavements, parked cars, temporary lights and a traffic jam, this section was quite hazardous. It was also a little confusing with all the traffic working out who were marshals and who were “responsible” for the works. The route, albeit uncomplicated at this point, was a bit difficult to follow and having lost sight of the runners in front there were a few ‘did they go that way?’ conversations until we managed to see other runners ahead. As we reached the seventh mile, the second significant climb appeared suddenly from around a corner. Not unlike the second hill at Buxton HM in fact! This took us past some stunning views over Dobcross before dropping back downhill into Uppermill. The group that had formed during the melee in Delph began to string out and I started moving ahead, especially once climb 3 out of Uppermill started in earnest. Having had such a torrid time at Warrington last month, today felt much better. I was focusing on my cadence more than I’ve done previously aiming to keep a fast and consistent turnover. So that, coupled with a bit more fitness and a slimmed down me seemed to have paid dividends as I felt strong throughout the whole course..
After a nice selection of quiet roads, we rejoined the major A-road which undulated its way back towards Oldham via Lees. What was really noticeable today was how well supported the event was. There was support on every hill crest and people cheering the runners on almost all the way around. It was a lovely event to participate in as a result. Having decent weather was an obvious bonus too as otherwise we’d not have seen the views. There were a couple of sections along this westward trek along the A-road where I did question whether I was going in the right direction as there were plenty of possible-looking roads, especially coming through Lees. I think the organisers must have figured that most people would be fine along here as there weren’t that many official marshalling points. For me a few more signs wouldn’t have gone amiss, although had I been running with others around me I probably wouldn’t have been as concerned. As I left Lees for the final push home a couple of other runners breezed past me. I think their race-strategy was working better than mine, not that mine was bad. In fact they soon caught up the runner I’d been occasionally glimpsing in the distance for the past few miles. I wasn’t worried; my calfs were feeling a little tight by now but nothing serious. My plan remained to just get around in one piece, although my pace felt more confident than I’d expected. It was nice that I wasn’t tied to my watch looking at the mile-splits. Today was all about getting around and seeing how everything felt. As the mile 12 marker came and went I realised I’d gained a lot of ground on the runner ahead of me, and when we took a sharp right to drop down towards the town centre I was past him and another runner to boot. I coasted down this section knowing that the last bit was a short and sharp hill to finish. The mile 13 sign was strategically placed on a corner, this I am sure. The ‘I’m nearly home’ feeling immediately left to crash and burn as you turn the corner and see the final climb back into the town centre. But I was prepared and just kept plodding whilst wondering how a 0.1 of a mile could be this far. As I approached the inflatable finish line it collapsed and I did wonder if I’d have to limbo it or jump over it! As it happened a marshal dashed into the middle and held it up so I could get under it! I think this is probably the reason there is no finish-line photo of me as the gantry was at waist level!! 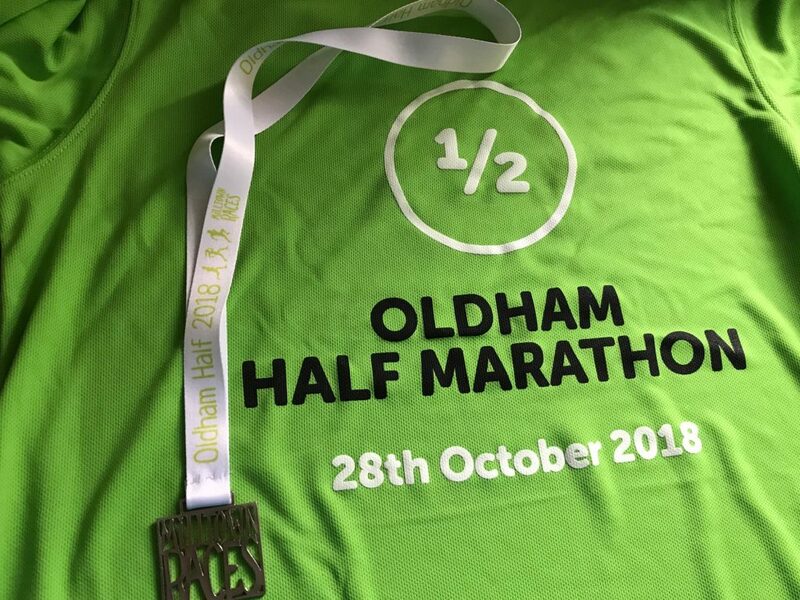 Oldham Half Marathon – results! There was a bit of hanging around afterwards as the car park had been locked but not re-opened! They had closed the gate just before the race commenced but it wasn’t scheduled to re-open until 2 hours after then. Which is fine if you’re planning on a 2 hour race, but for the those finishing at the front of the field, it meant a lot of hanging around in the cold. Most people had warmer clothes. And money to buy a hot drink. Unfortunately most of those items were locked in the car park. I’d say that was really the only logistical issue that the organisers really had any control over. The issues around the roadworks were a bit of a problem, but that was more due to parked cars, queuing cars and temporary traffic lights. Given that the council would have been made aware of the date of the event one might have thought they would have sought to provide a better solution – this issue would have affected all pedestrians, not just the running community. I loved the race today. Well supported, fabulous views and an interesting route. Photographs were available for free via the Facebook page within a few hours of the end of the race (although I managed to be behind other runners in all of them!). The event itself wasn’t overly expensive. They were advertising £25 on the day (I can’t remember what I paid in advance but think it was less). All finishers received a t-shirt and a medal, plus a bottle of water and a Nando’s voucher. Basic stuff but consistent with many smaller road races like this. TBH it was a breath of fresh air not getting a plastic carrier bag (non-recyclable) full of bits of paper (which would only end up in the recycle bin). I would recommend the race to others. Yes it’s tougher than your pancake half-marathons, but that’s as much the attraction as anything! Be the first to comment on "Oldham Half Marathon – race review"